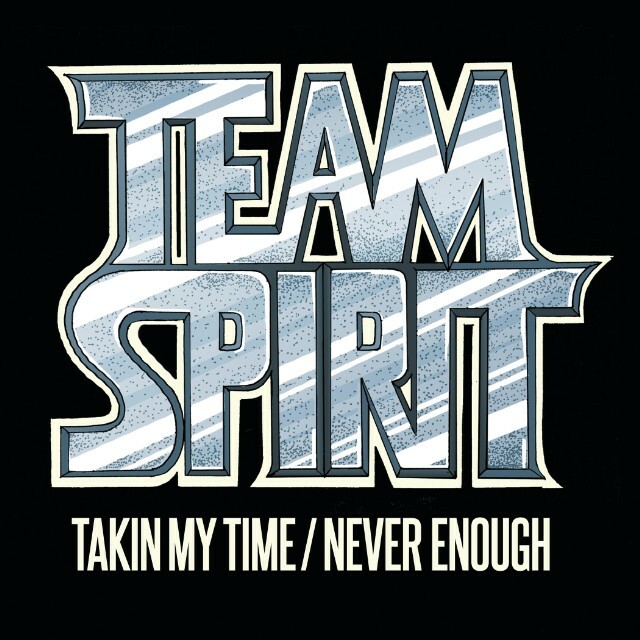 The “Takin My Time (Never Enough)” flexi is out 8/21 via Team Spirit Singles Club. 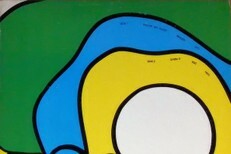 Get a free download of the song at the singles club site. Catch Team Spirit at their double release show with Total Makeover on 8/21 at Alphaville; tickets are available here.